At Impact Physical Therapy we have clinicians that are certified in the LSVT BIG, which is the most comprehensive and effective physical therapy treatment for Parkinson’s disease. Dr. Tamara PT, DPT an innovator in the Parkinson’s world has been fortunate to travel around the US teaching other physical therapists this amazing treatment approach. Her background and treatment approaches for Parkinson’s disease has caused patients to travel out of state for her services. 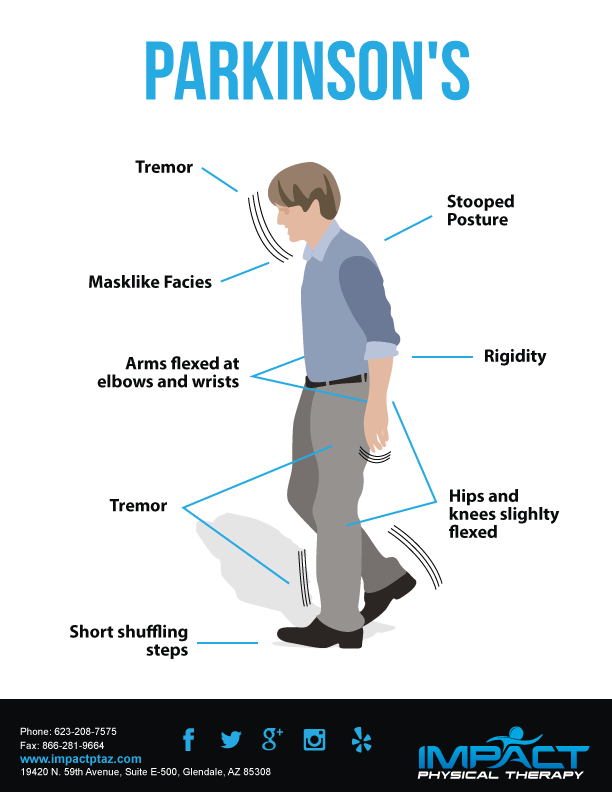 If you or someone you love suffers from Parkinson’s disease it is imperative that you bring them to Impact Physical Therapy for this amazing treatment approach.